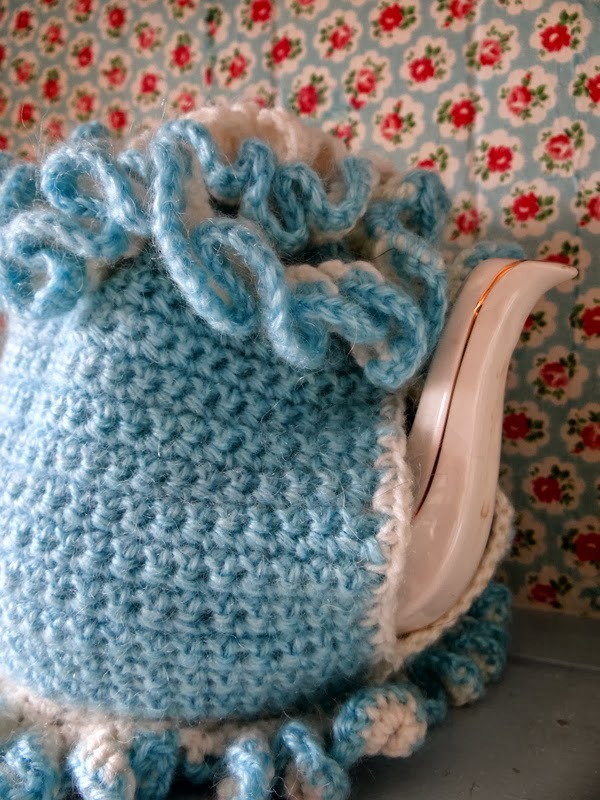 There are times when I get a little carried away, this little tea cosy is a prime example! It is simply frilling! 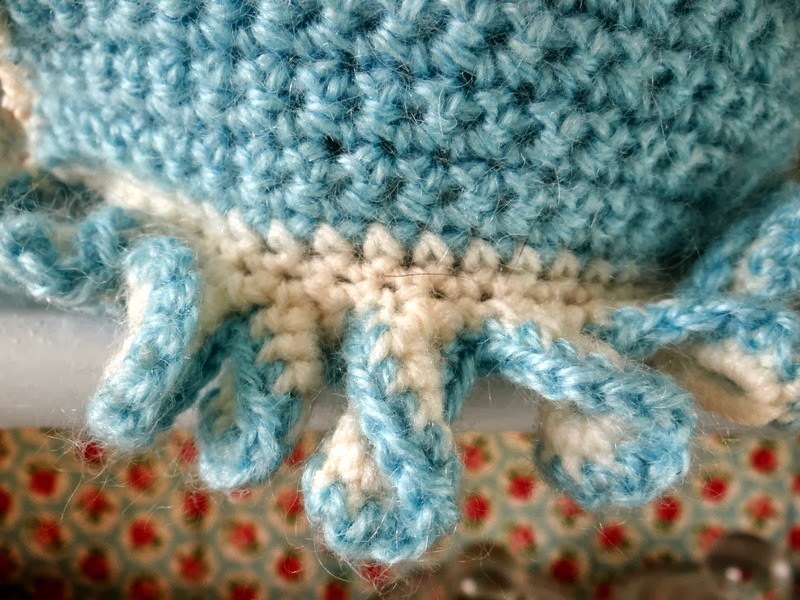 I wanted to learn several fringing techniques as well as creating gathers, so I thought this little project was a way of playing with the stitches and having something to show for all that hooking! 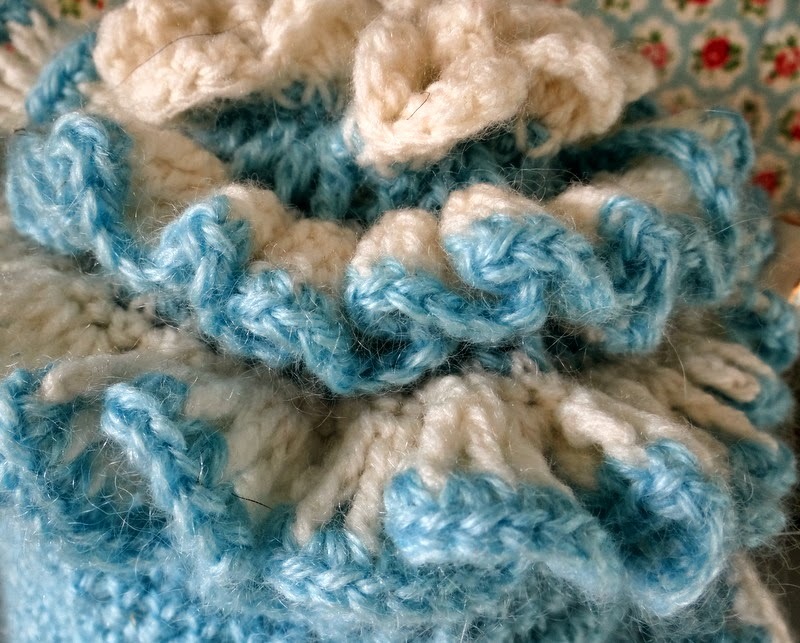 These lovely little loops make a nice fringe – yet are very simple to do. 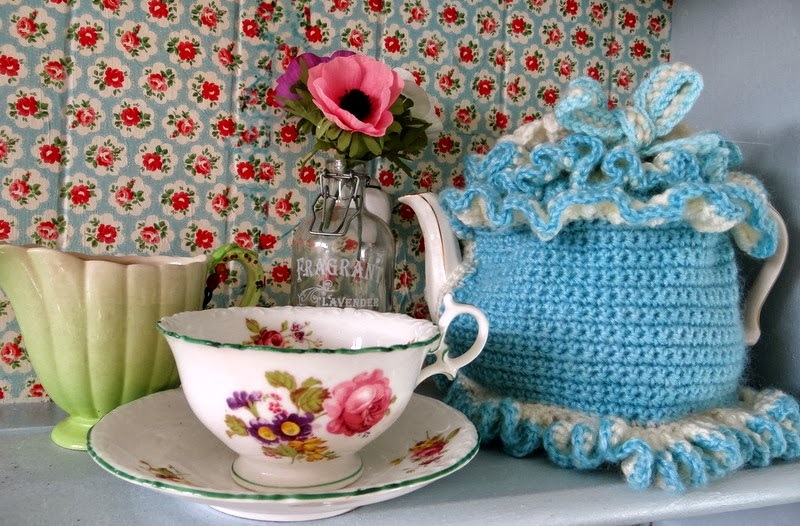 There are two layers of frills at the top, made with different lengths of stitch, double crochet and treble crochet. 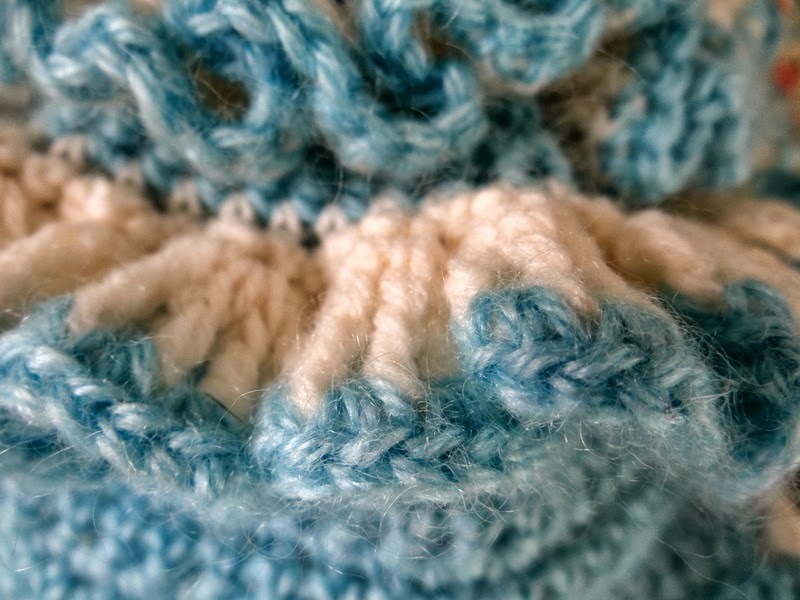 The white edge is a scallop shell stitch. The second frill is a treble crochet, it creates a fan like effect, edged with another colour it separates the stitches even further. 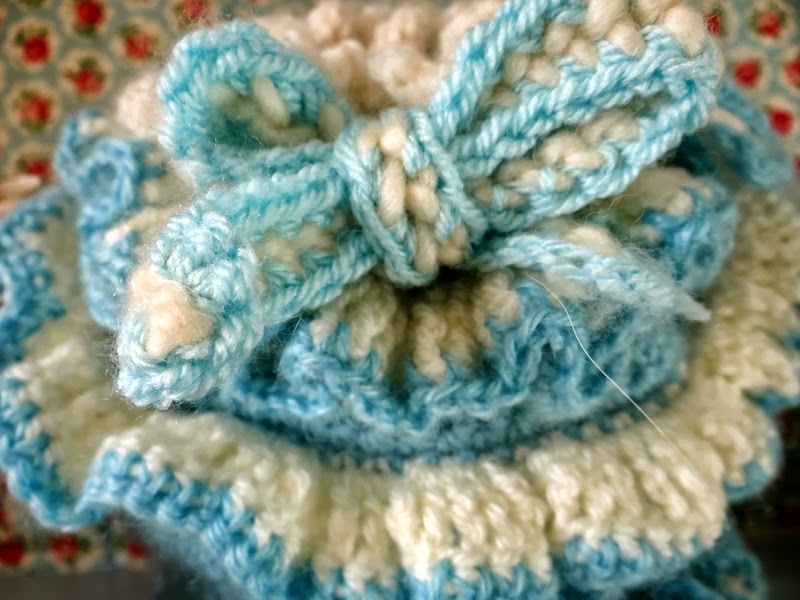 A little drawstring bow gathers the frills around the pot lid – a ribbon of crochet is made with a simple chain – threaded through treble crochet loops. There really is a tea pot under there! I know that it is totally OTT but there are times when a little frivolity doesn’t do any one any harm! Pattern is available free of charge if you fancy a frill of your own! 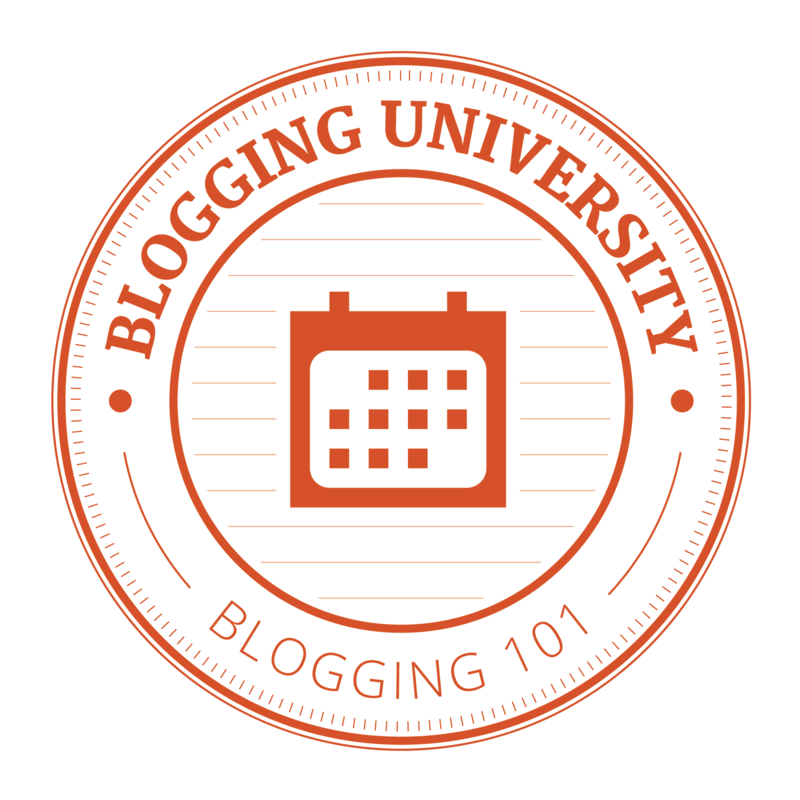 just pop a comment on the blog.